Sorrel is nearly the first thing up in the a spring garden, and it’s lime green leaves make it a bright welcome. It’s sharp, citrus flavor lends real zest to spring salads or pesto. 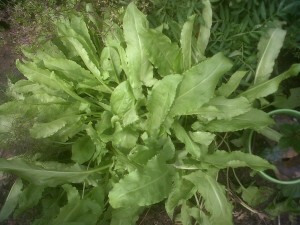 Although we tend to think of it as an herb, it’s really a leafy vegetable like spinach as you will see from the recipes. Bittman argues that the true complexity of the soup comes from using lentilles du Puy or small, dark green lentils. You may also use the greenish brown ones for a hearty, tasty soup. 1. Rinse and pick over the lentils. Place in a large saucepan and cover with the stock. Simmer over low heat until softened, about 30 minutes. 2. Meanwhile, melt butter in a deep skillet over medium heat and cook sorrel until softened, about 5 minutes. Stir sorrel into the lentils, salt, pepper and sugar. Bring to a boil, then lower heat and simmer for 15 minutes. 3. Option: you may puree the soup being careful of hot liquid. After pureeing, reheat soup and add remaining butter. 1. Melt butter or put oil in deep saucepan over medium heat. When hot, add sorrel and cook until softened. 2. Add stock and bring almost to a boil. Lower heat and cook until sorrel is tender. 3. Puree soup when soup is cool or being very careful with hot soup. Cover and refrigerate for up to two days. 4. When returned to heat, add the cream or milk. Sprinkle with salt and pepper. Reheat and do not boil. Cream soups are always in danger of the milk/cream separating if boiled and spoiling the broth. Adding cooked potatoes, to the puree or cut up, or some legume to a dairy soup keeps the milk from separating. I’m not sure why but it does seem to work. Both these soups are great in spring and easy to fix. What are your favorite uses of sorrel? 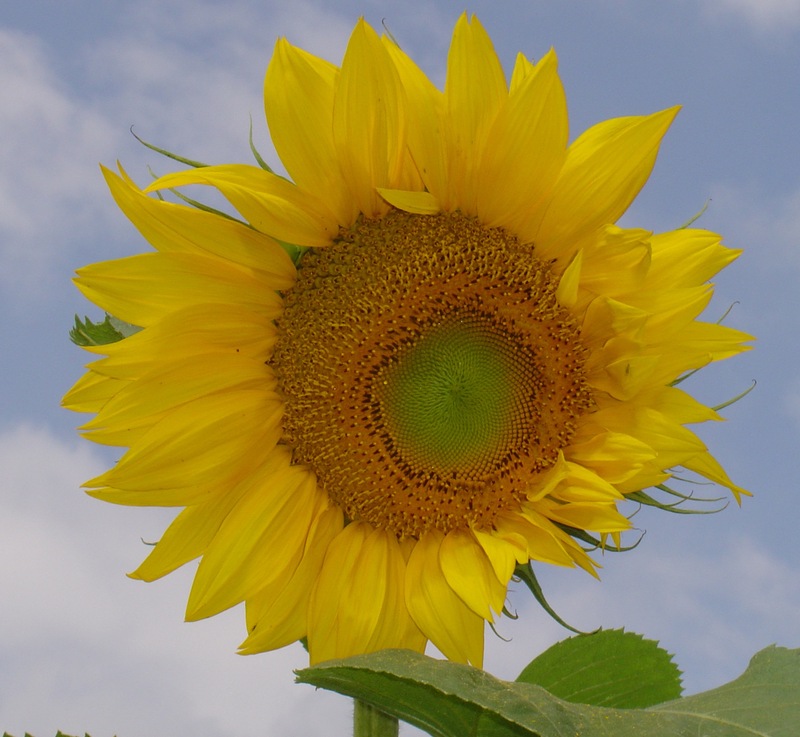 This entry was posted in seeds and plants, sorrel. Bookmark the permalink.